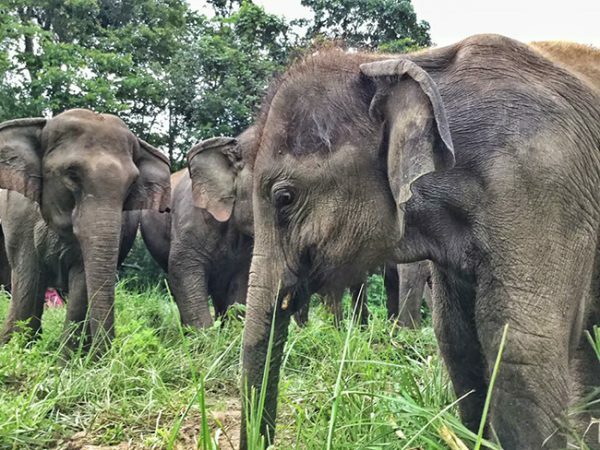 Devastating news came to us this morning from the owner of the Journey to Freedom project. Today, Zuki passed away. It Is tragic and shocking news for all of us. 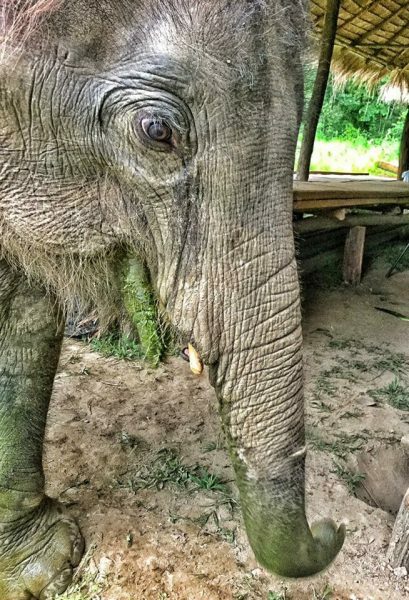 Yesterday our vet received a report from the mahout, saying that he found Zuki eating dirt at the farmer land and that he had not passed feces. He also had stopped to eat. Dr. Tom went to the project to observe and care for the problem. Early this morning he passed away. We sent an autopsy team to see what can be discovered about cause of death. It is heart-breaking to share this. 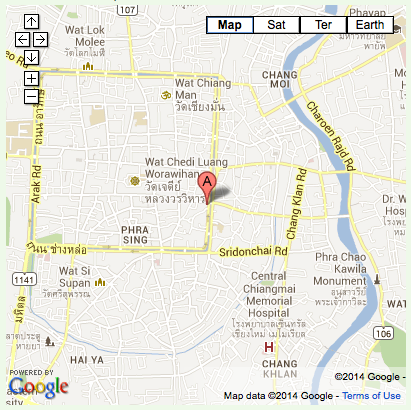 We will update you as soon as possible. Last photo took on December 2017, Zuki gained more weight and stronger. 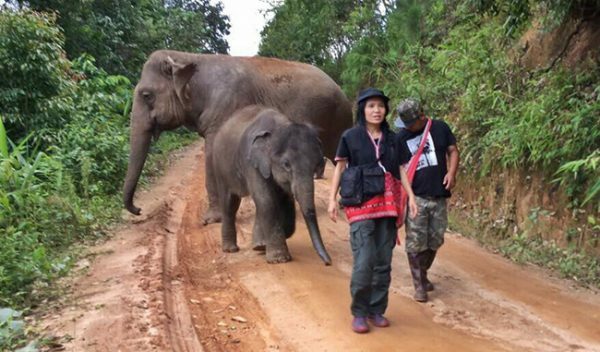 Lek walked Zuki and his mother to live free at Journey to Freedom project on July 2016. 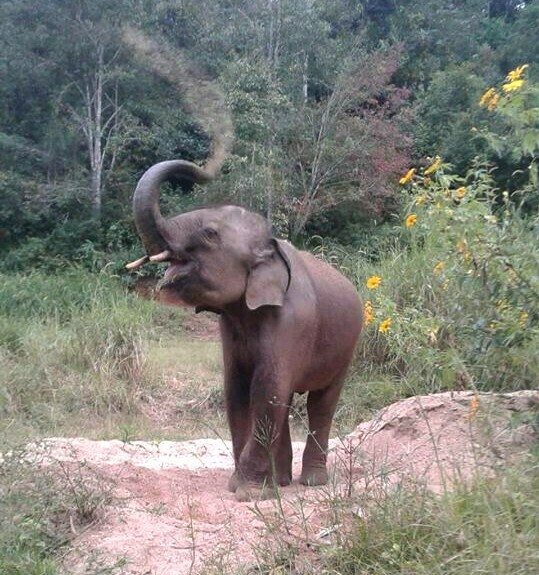 Navann is showing the male elephant behavior. That is too sad. Zuki was looking good last month. Comfort in knowing he finally met compassion and freedom in his last year of life. A noble effort to save him and bring him back to his family. This sadness only strengthens our resolve to keep the projects going. Stay strong for the fight Lek, we are all behind you in support. I am so sorry for the pain and suffering this precious baby had to endure. That you Lek for being their voice. We all love you!!! Poor baby never got to live life to his full potential. Keep our wildlife in the wild and crack down on poaching. 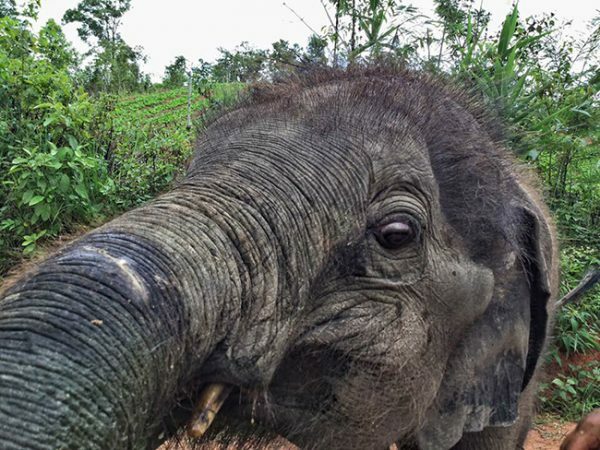 Sounds like poor Zuki was immensely constipated … I remember a situation where an ele needed surgery to remove a giant obstruction .. 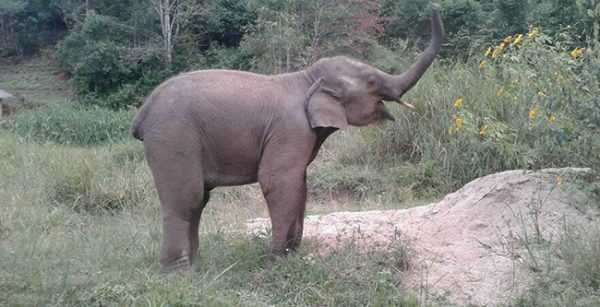 Surgery saved the ele’s life. 😢 poor Zuki.